More proof that movies have more influence than historians, even when the movie is mostly myth! History News Network | Could a Movie Help Lead to the Departure of Scotland from the UK? 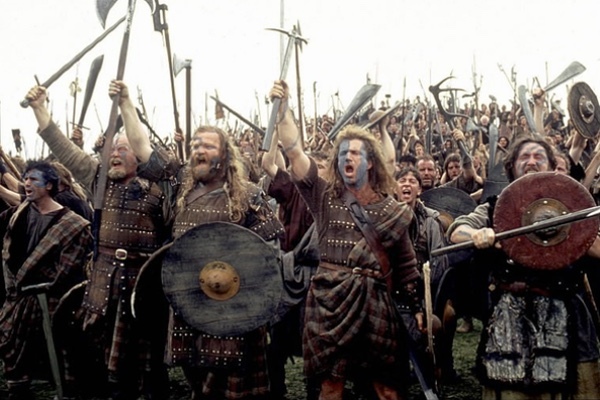 abusing history, Braveheart, History News Network, movies, politics, Scotland, U.K.